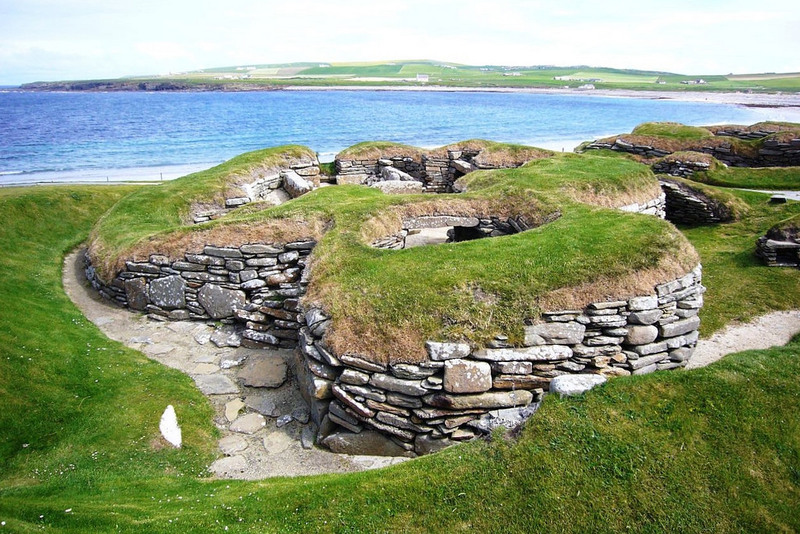 This New York Times piece explores the justified scramble going on in Scotland’s Orkney Islands to preserve some of the earliest evidence of human existence on this planet. The artifacts found there are effectively “humanity’s own fossils.” And their loss would be tragic. Why the scramble? Rising sea water. The risk to these coastal heritage sites is literally rising with the sea level. Also rising are the risks to humanity’s own fossils off this planet. The bootprints of Neil Armstrong and Buzz Aldrin on the lunar surface are the earliest evidence of human exploration off of our planet Earth. They mark the dawn of a spacefaring age, a profoundly significant moment in human history. In the five decades since humankind’s first steps on the Moon, the risk of damage or destruction to the lunar landing sites has been low as no human, and only a handful of rovers, has returned to the Moon. But that’s about to change with robotic missions launching in early 2019 and the expectation that humans will again walk on the lunar surface within the decade. However, unlike the heritage sites on Earth, no internationally enforceable law protects, memorializes or even recognizes human heritage on the Moon. It will take just one careless, or intentional, incident to forever sweep away those bootprints from the lunar surface. The risk of that happening is rapidly rising with each announcement of another mission to the Moon. Our work to avoid such a tragic loss is indeed urgent. Click here to read more about the Orkney Islands in the New York Times.